Detox Mask - is this any good? I saw this during a quick shop at Home Bargains last weekend. Looks great with all the claims so I thought why not try it out. Plus this was a bargain! 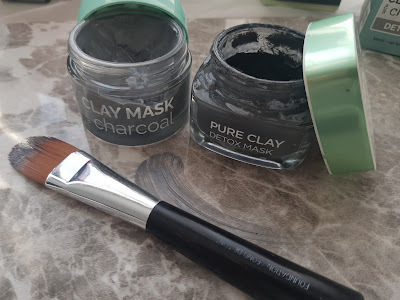 I use a lot of Masks and love experimenting with new products now and then. My Skin is sensitive and very dry that's why I like to try out different Masks to help my Facial Skin in many ways. This is made from a brand called XBC Xpel Body Care. honestly never heard of them in my life. first time came across it. 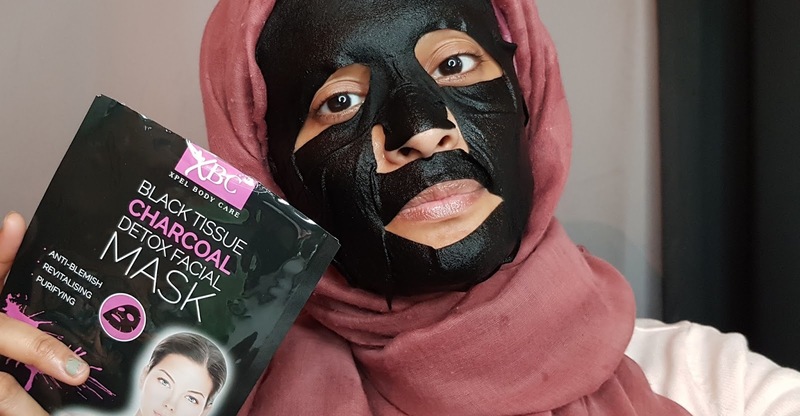 Its Black Tissue Charcoal Detox Facial Mask. That's what caught my attention and wanted to try this out. 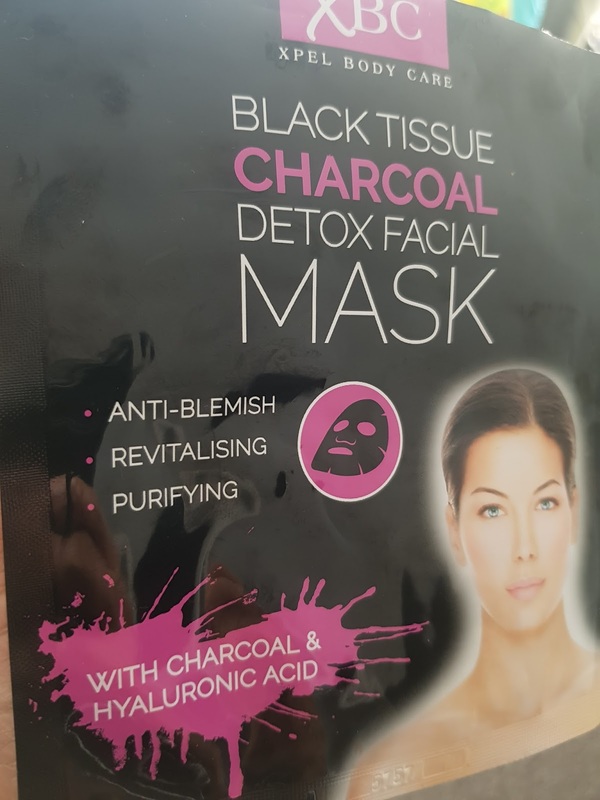 Love any types of Detox Masks. It really helps my dry Skin and pore area. This highlights that's its Anti-Blemish , Revitalising and Purifying. Once pack is opened use immediately. The Mask has specially been designed to remove dirt and impurities from Skin. Using active carbon particle technology to help in-clog pores and regulate moisture, oil imbalances and leave Skin feeling clean and rehydrated. 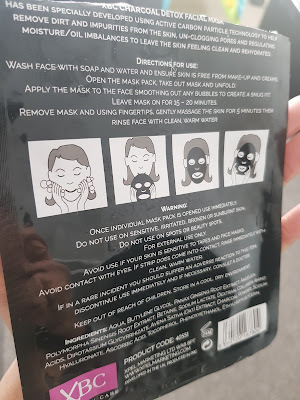 Directions for use: Wash your face with water first. Remove all Make Up and creams. 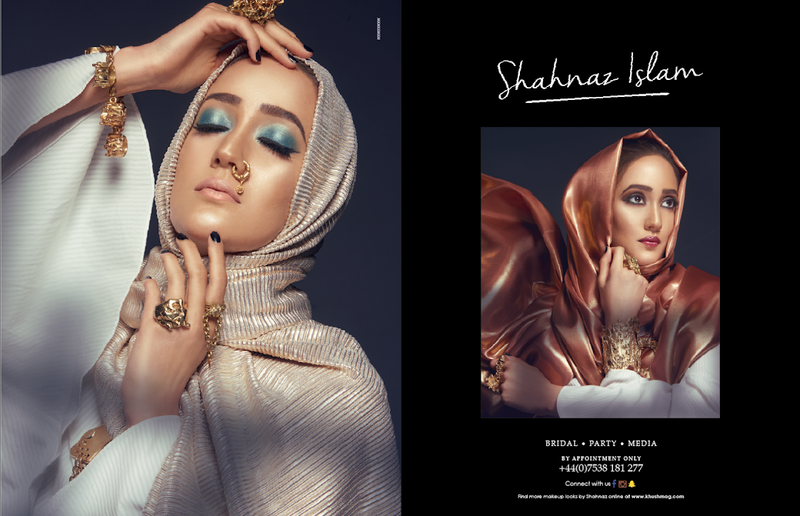 Open Mask and unfold Mask. 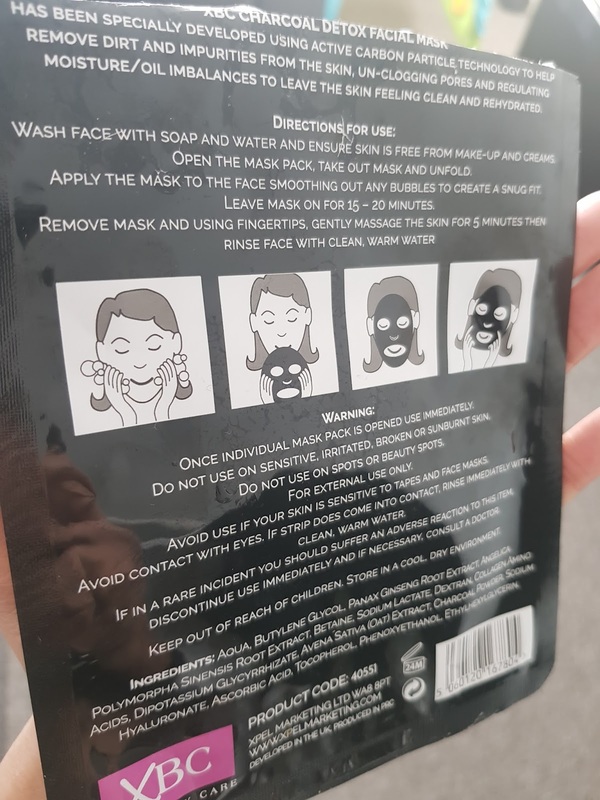 Apply the Mask smoothing out all bubbles to create a snug fit. Leave on face for 15-20 minutes. Once Mask is removed, use fingertips to gently massage he Skin for 5 minutes. Once massaging is complete rinse face with clean warm water. This really did make my Skin feel super smooth and hydrated. The Mask it so slippery and wet at first. but once applied to Skin it is so easy to rub into and stretch any tugged parts. Such an easy method and directions were very clear. I generally felt this helped make my Skin feel hydrated and clean. I will be re-purchasing and using this Mask again, well actually I will be buying a whole load for the price it came at. You can purchase this online on amazon etc.. usually retails around £4.99 if am correct but really grabbed a bargain at Home Bargains. Hers a quick video that I did whilst using the Mask.